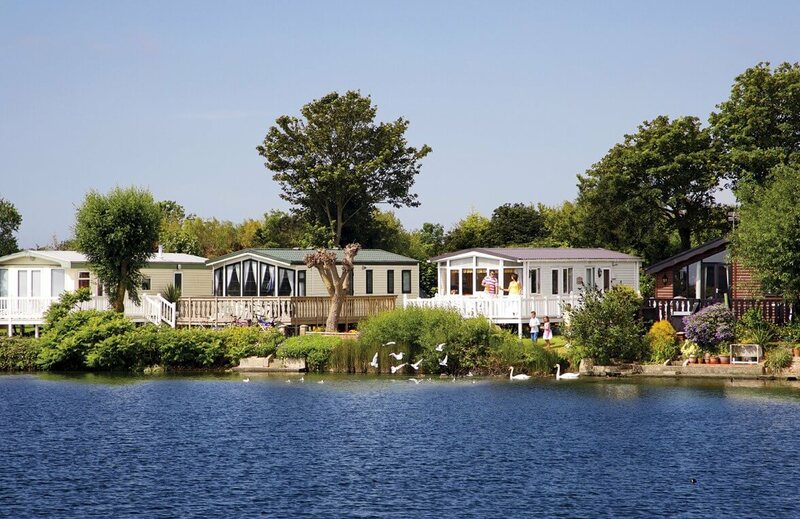 We have a Rio Willoughby 2012 adapted caravan with wheelchair access on this lovely park for the 2015 season. It has two bedrooms with twin beds and a double pull out bed in the lounge. The caravan has internal sliding doors with ceiling pulleys in the main bedroom. There is a lovely wetroom which is easily accessible for wheelchairs. The caravan is on the Church Meadow part of the park which is close to all the amenities. 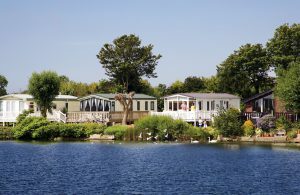 The park is in Pagham, close to Chichester town with the lovely cathedral and shopping. There is a lovely mixture of countryside and coast in Pagham and the park has a flat terrain which is ideal for wheelchairs and buggies. There is also a lagoon next to the park which leads to the shingle beach. The park boasts indoor and outdoor heated pools together with crazy golf, a 9 hole golf course, a nature reserve, all weather multi sports court, tenis courts, all weather bowling green, bike hire along with day and evening entertainment for all ages. There is a restaurant, take away, shop and lauderette all on site.